Last week, Netflix announced that it would ramp up measures to prevent users from accessing its content outside their own countries using VPN and proxy services. I don’t think we will see any impact. We’ve always enforced proxy blocking with a blacklist. Now we’ve got an expanded and enhanced blacklist, so I don’t think we’re going to see any huge change. Hastings added that copyright holders’ demand for tougher restrictions on VPN-based access to Netflix is reasonable. He also said that the company is trying to enable equal access by securing global licenses for its content. 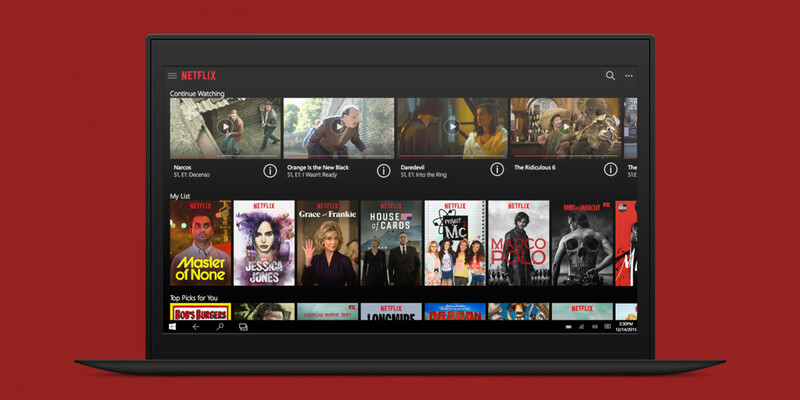 The lack of access to some content in certain markets could deter potential users who have been waiting to try Netflix after hearing about it from friends and international media. For example, the political drama series ‘House of Cards’ starring Kevin Spacey isn’t available in India because the company doesn’t have a global license for the show from Sony Pictures. That isn’t to say Netflix is entirely rubbish in the countries it has recently launched in. Netflix’s head of acquisition Ted Sarandos highlighted that all of the company’s original content goes live at the same time across the 130 countries where the service is now available. However, VPN providers will almost certainly find a way around Netflix’s new restrictions. Global licensing is the only sensible method of preventing users from circumventing the company’s terms of service and doesn’t seem like a bad way for copyright holders to increase their revenue. Hopefully they’ll come to their senses soon enough.